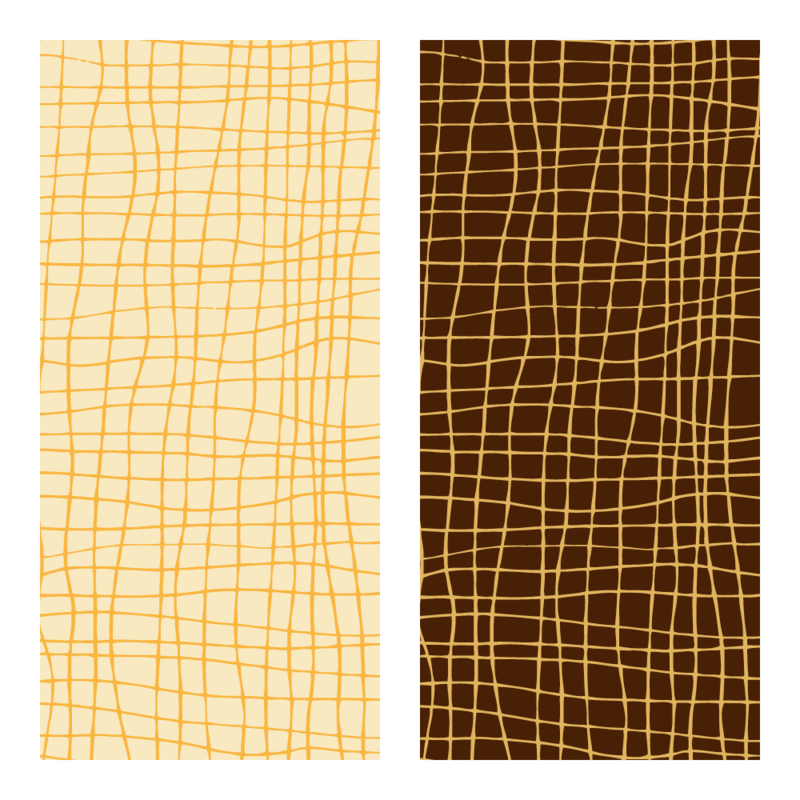 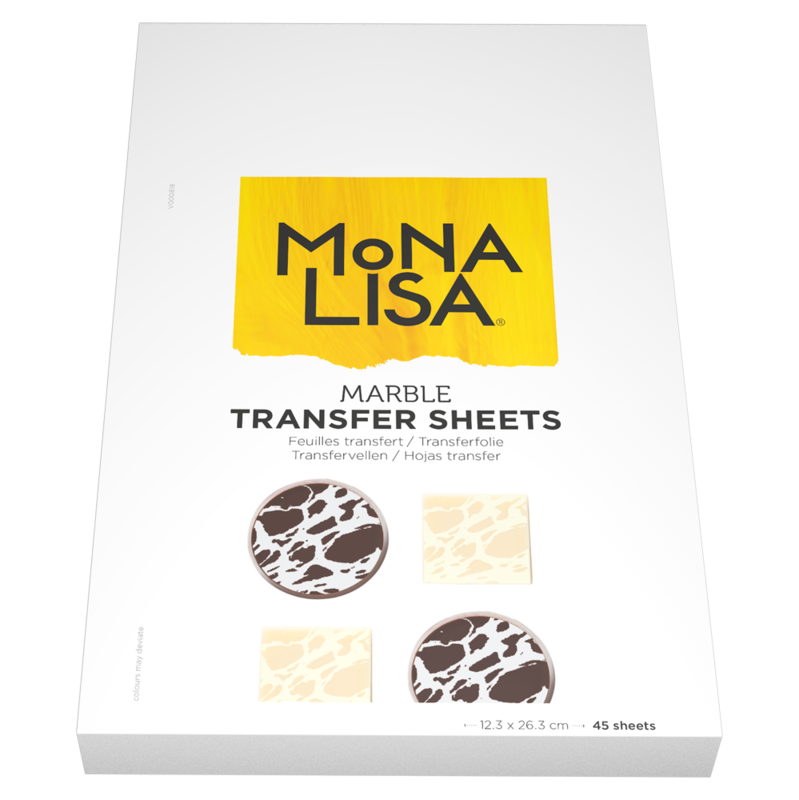 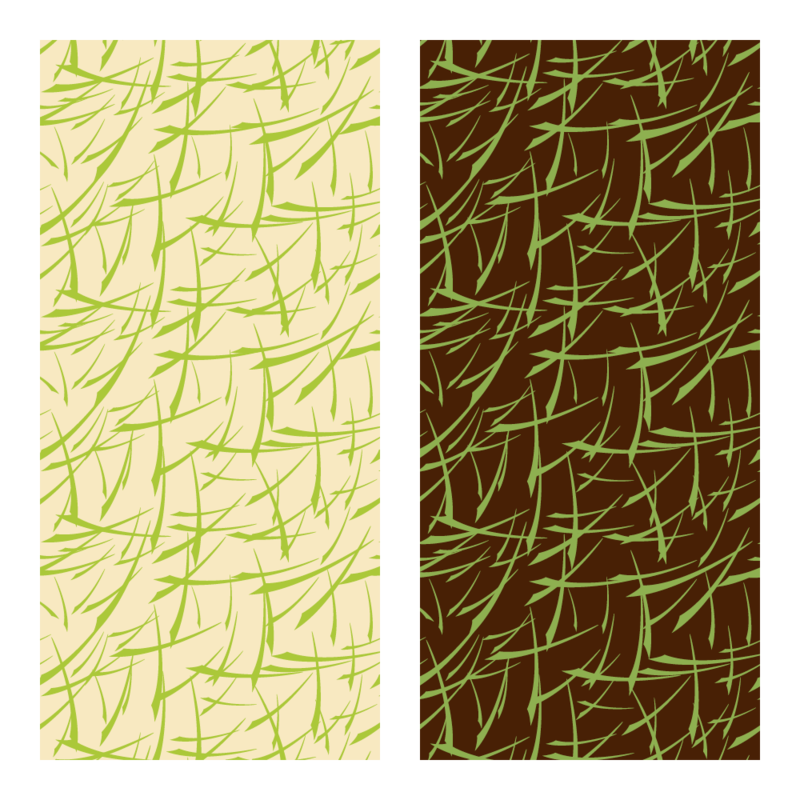 Marble print transfer sheets are perfect for white or dark chocolate. 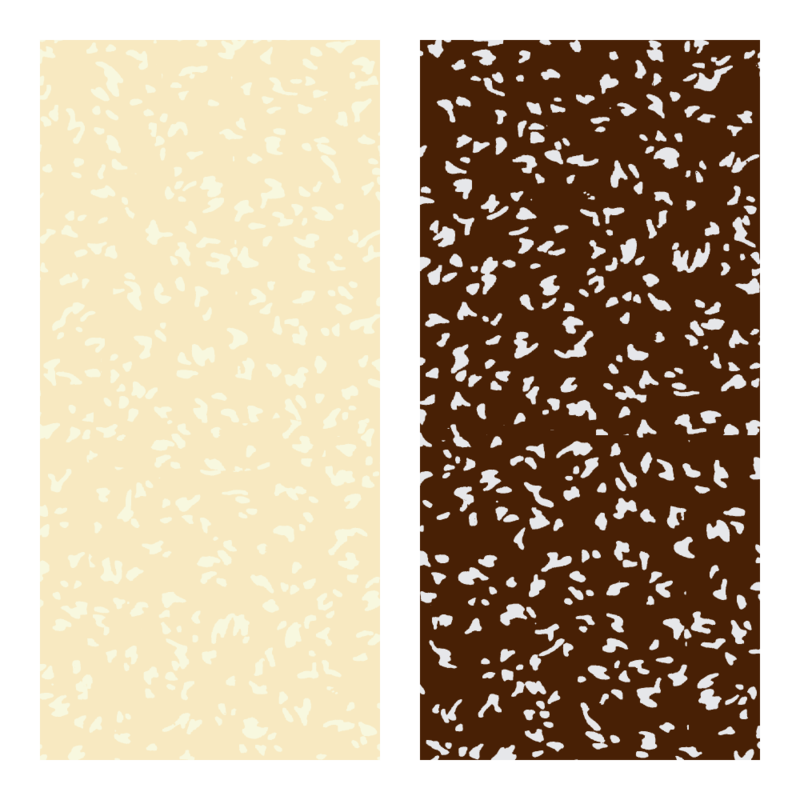 These high quality PE transfer sheets printed with food-safe design offer an easy way to create a bold visual effect with a high gloss finish on chocolate. 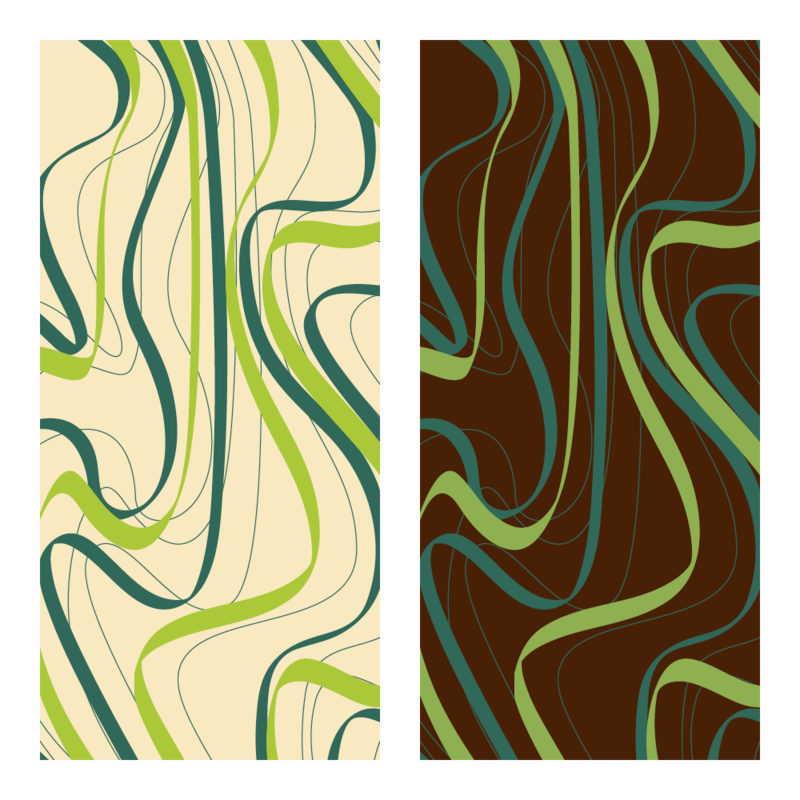 They are designed to fit on Chocolate World magnet moulds (transfer sheet dimensions: L: 123 X W: 263mm).